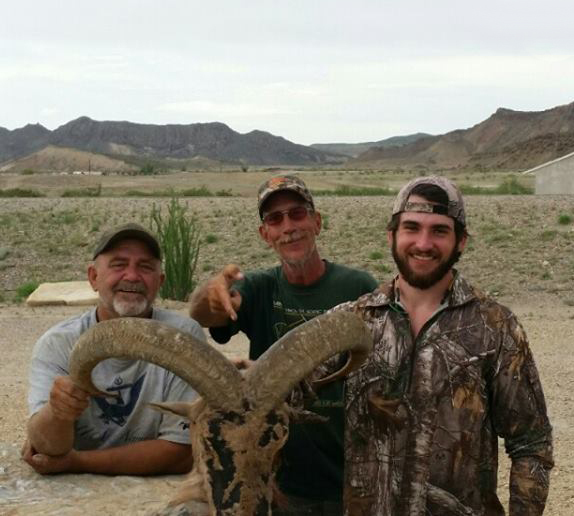 We’re a group of dedicated hunters, parents and self-proclaimed “desert rats” who live and hunt right here in the mountains of far Southwest Texas. When we’re not out guiding hunters on trophy aoudad hunts, we can usually be found hanging out with the kids or doing something related to firearms. 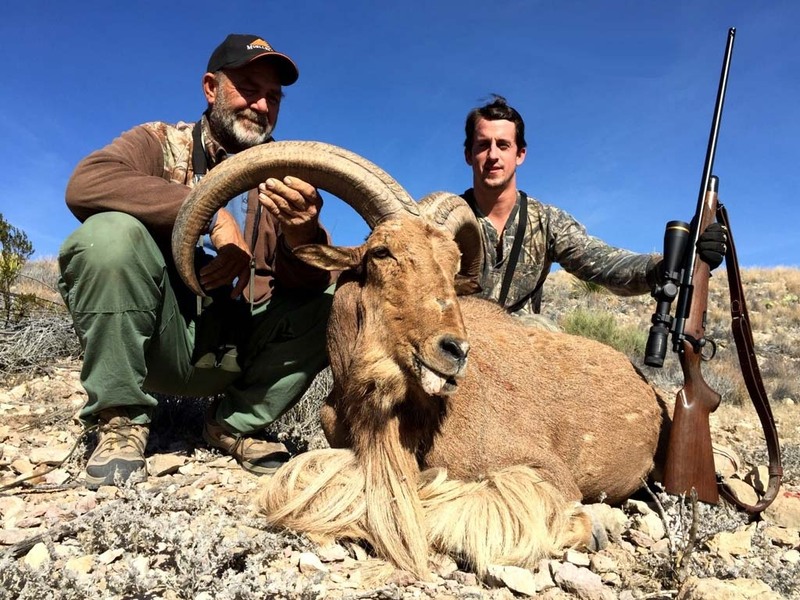 While we all have a passion for hunting these amazing critters, our main guide Chris Leland literally lives and breathes all things aoudad on a daily basis and can be found every day at the top of a mountain chasing one of the many herds of aoudad that we have in our area here. 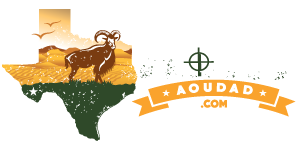 Our aoudad hunting ranches are located right here in the “Big Bend” region of Southwest Texas near the border of Mexico. We’re not a huge outfit with fancy accommodations or huge ranches. We’re just 3 families who live in and love this area and that spend every day chasing and scouting for sheep so that we can offer folks a quality hunt. 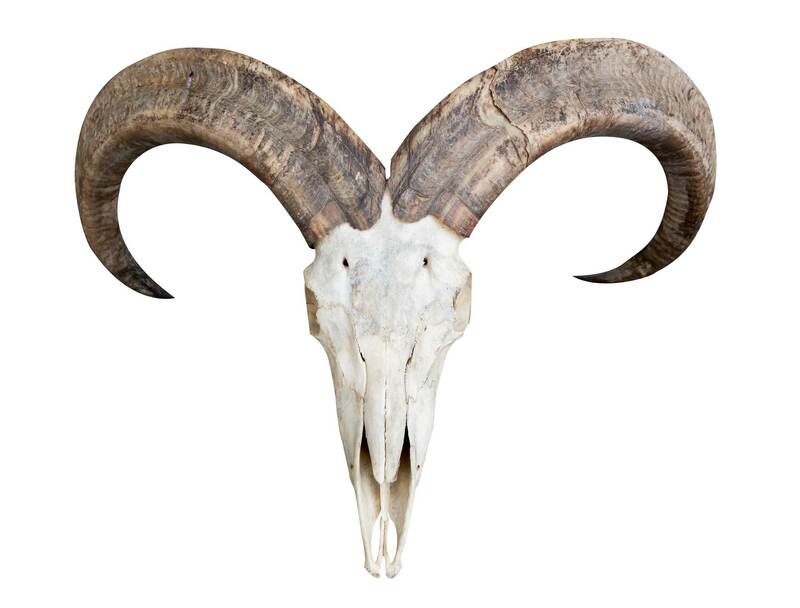 We have around 10,000 acres of prime mountain top sheep country right here in our backyard. The spots are spread out over about 20 miles but that gives us the ability to jump between mountains and locate these sheep. I know others claim to have more land, and I guess we could claim to be on a 250,000 acre ranch because we are, but the mountains are the only thing that matters so that’s what we talk about. 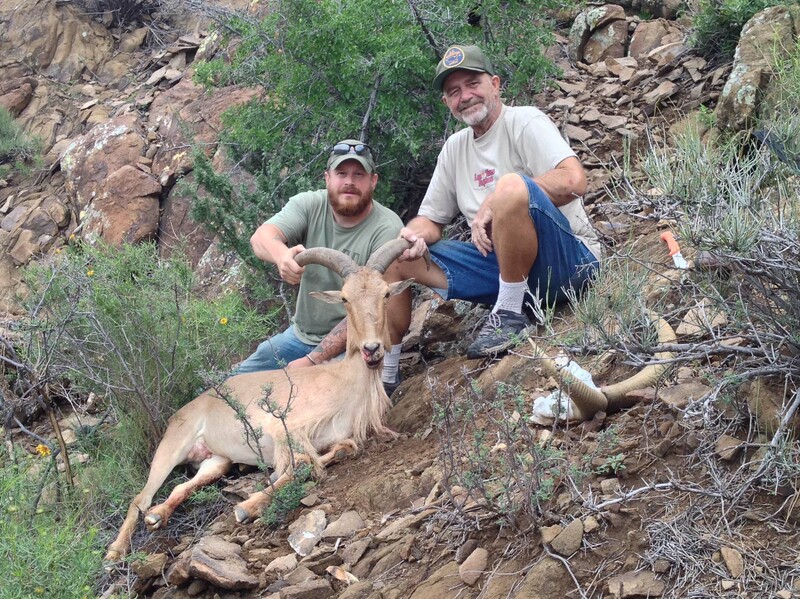 Chris has spent years chasing aoudad up and down these mountains. 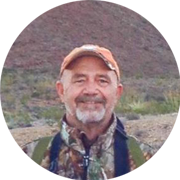 He’ll be the man going up the mountain with you on your hunts. 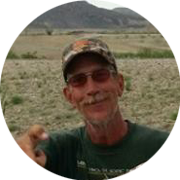 If you get the chance to work with Dave, he’ll be there to help guide you up, through and down the mountains. He’ll be around to assist you in carrying gear if necessary and will even haul that prized sheep back down the mountain for you, if needed. 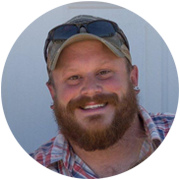 Helping to marry up a crazy, off-grid type hunt with modern technology is what Chris does. Drone footage, drone scouting, you name it. If there’s a way to bring technology to your hunt, Chris will do it.